Applying certain makeup products can get quite stressful, especially if you're in a rush (which applies to me eight times out of 10, because life). Take liquid eyeliner, for example—a notorious right of passage most beauty lovers go through when practicing the art of makeup application. You could be one of the lucky ducks who picked up the skill rather quickly, but learning how to apply liquid eyeliner is far from easy. My naturally shaky hands have failed my liner many times. After successfully blending my eye shadow and concealing my brows, I've had to start the entire process all over again due to cricked liner. Le sigh. But there's hope. We decided to take the pros up on a lesson on how to apply liquid liner. We hit up celeb makeup artists who are known for creating killer cat eyes. Ahead, find secrets from celeb makeup artists Patrick Ta, Mylah Morales, Troy Jensen, and Stoj for a play-by-play on how to achieve the most precise liner and that cool-girl flick. We're predicting nothing but perfect liner in your future. Stoj's technique: "I always suggest looking straight to a mirror, apply the liquid eyeliner from the outer corner of the eye up to the point you would like the cat eye to stop," says Stoj. "This will guide you to the perfect angle for your face. Alternately, you can mark a dot at that end point. Then start from the inner corner of the eye and work your way to that end dot or point. You can do small strokes or one long application. Keep looking down for a few moments so the liner can dry. Don't worry if you make a mistake or if it's not straight. You can use a small Q-tip with makeup remover or moisturizer to clean any mistakes. I love to clean my liners with this technique. It makes the liner look super sharp—I say this because most people will start from the inner corner and work outward, and when they open their eyes, it's not the correct shape for their eye." Jensen's technique: "A foolproof technique is to create a cheat line using a narrow, thin brush, a medium brown eye shadow, and water. Dip the brush in the water and run it across your matte medium brown eye shadow and drag the brush along the upper lash line slightly winging out. Then simply go over it with a liquid liner pen, gel liner, or liquid liner. Finish by curling and coating your lashes with black mascara and a faux lash for extra flair." Ta's technique: "Prior to liner application, I take an angled brush and a brown eye shadow and map out my shape," explains Ta. "That way if I make a mistake, it's easy to fix. Next, taking my liner and the same angled brush, I draw over the brown shadow. If you make a mistake, don't stress. I take a small Q-tip with some makeup remover to clean up your edges, followed by a little concealer." Morales's technique: "The best way to apply a liquid liner for beginners is to use an angled brush—I love ones from Make Up For Ever—and to use a cream formula instead," says Morales. Cream formulas have a texture that's a little easier to control than liquid. Stoj suggests giving your liner a quick clean before applying it to rid it of any excess. 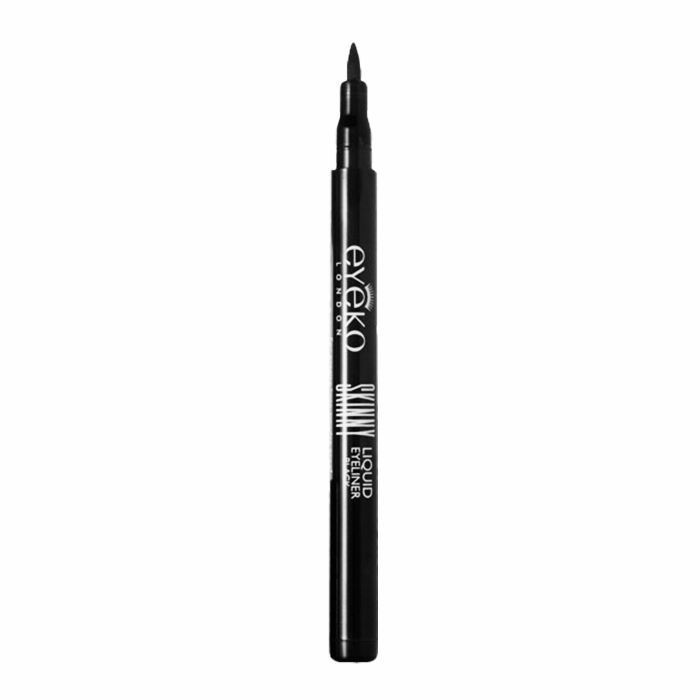 "Liquid liner is great because it normally comes with a fantastic pointed applicator," says Stoj. "The tricky bit is not to smudge the liner. I suggest wiping the applicator with a tissue, then applying the liner. This will get rid of excess product, and it will let the product dry quicker." 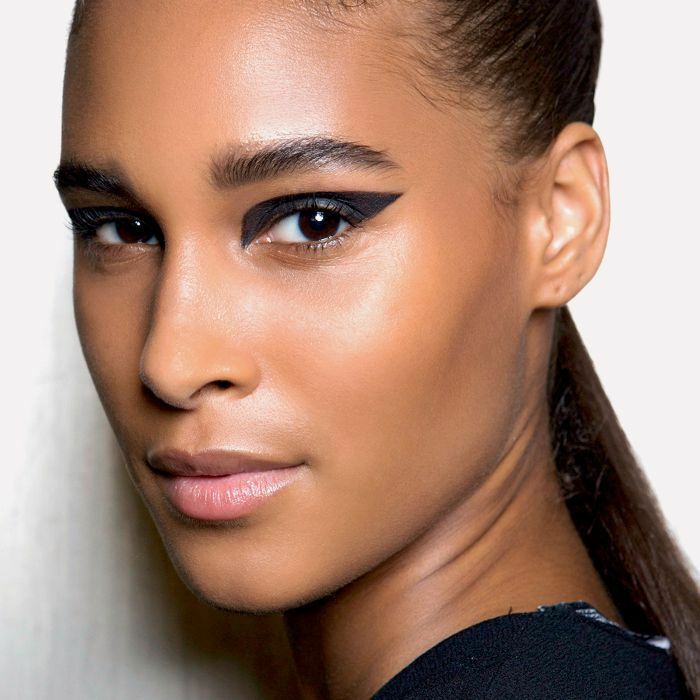 Looking for longevity when it comes to liner? Jensen explains you might want to switch up formulas. "For a wing tip to last all day and through the night, use a cake or gel liner with a small flat angle brush," explains Jensen. 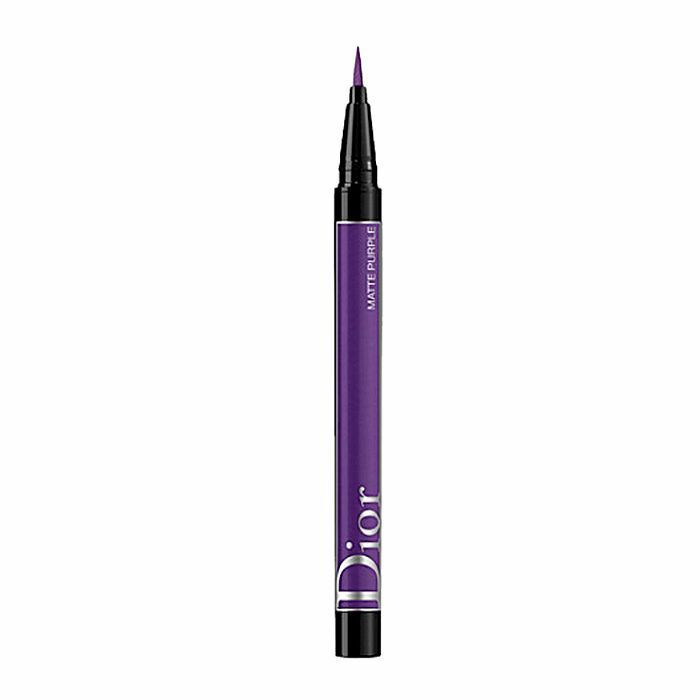 "I'll use this on my star clients who have sensitive eyes and tend to tear, as normal liquid liners will tend to run. It's also perfect for brides." As previously mentioned, Morales relies on the good ol' Q-tip trick: "Use a pointed Q-tip to clean lines if you can't get that perfect line, or you can use a concealer to clean up lines," she says. 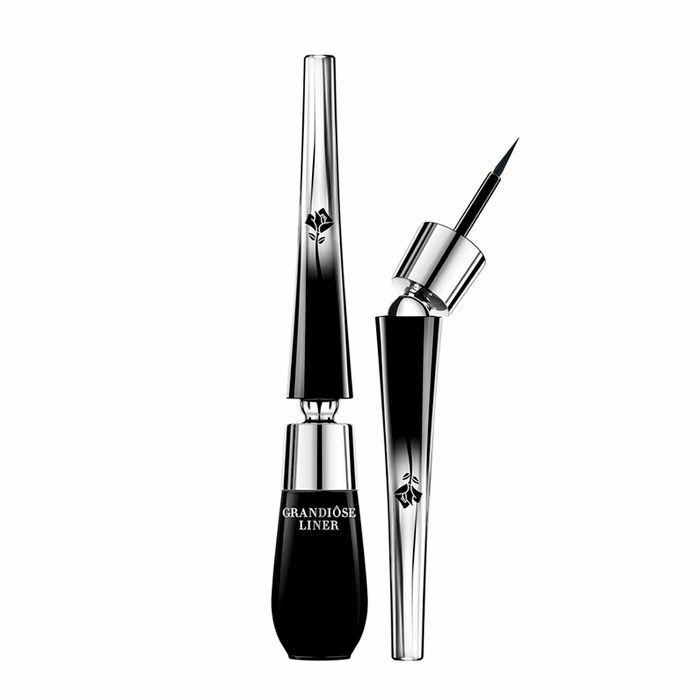 "Lancôme Grandiôse Bendable Liquid Eyeliner is so easy to use," says Stoj. "The wand bends at a 35-degree angle for easy application. I love the ultra-thin felt tip because I can get super close to the lash line. There's no smudging, as it dries quickly." Loved by Jensen, this skinny miracle worker is a cult favorite because its precise tip delivers a seamless, long-lasting line in one stroke. Another favorite of Jensen, this flexible felt tip essentially does the work for you. And if you like having fun with color, this collection has every color of the rainbow. 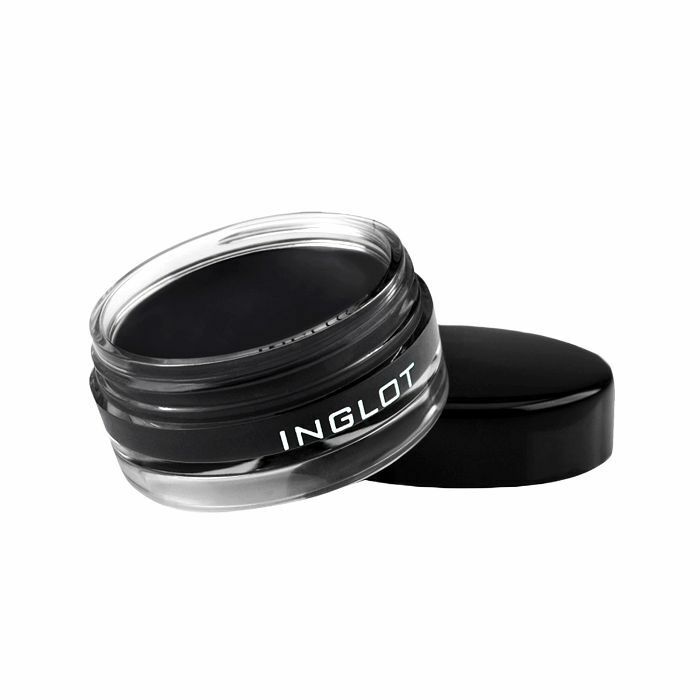 "My favorite liner is Inglot's AMC liner gel," Ta confirms. "It lasts all night without cracking or color transferring, and the black is so opaque it can be seen in any photo." Morales credits this classic as her favorite, and I'm confidently co-signing. 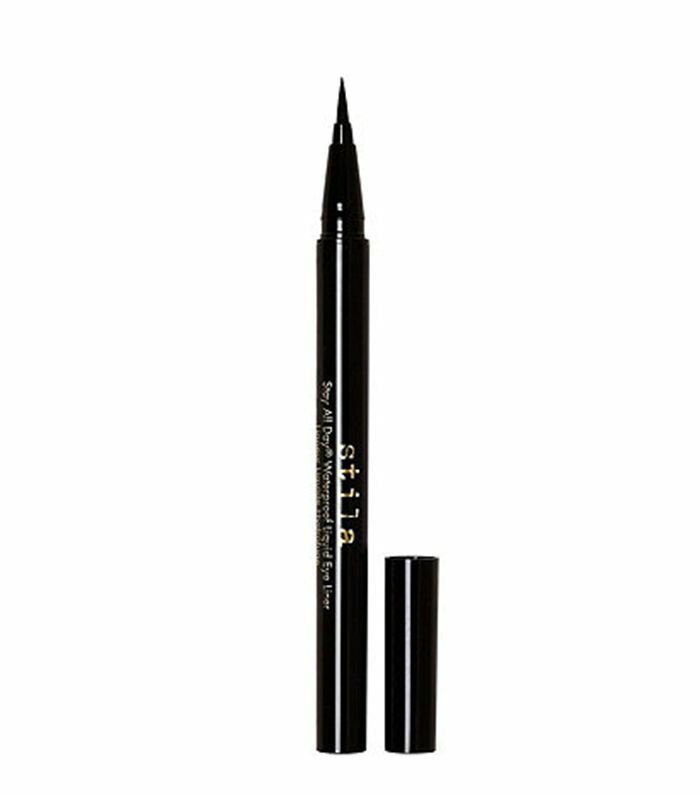 I credit this liner with being the first liner my 20-year-old self purchased, and I've come a long way since thanks to its super-skinny tip. 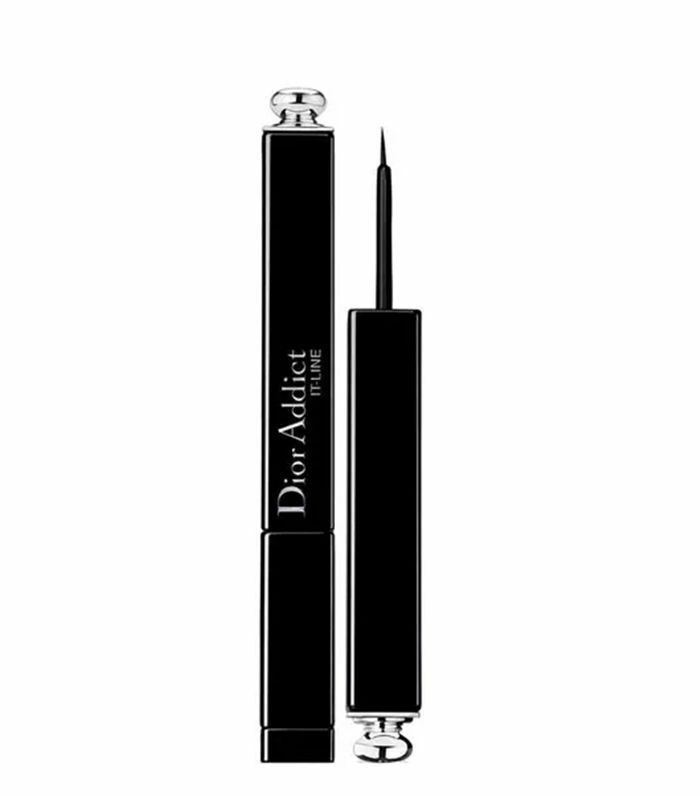 Morales also mentions Dior Addict Black Liner as a go-to liquid liner. The depth of how skinny or thick you want your liner to look is up to you with this applicator. Plus, its gel slash liquid formula has major color payoff. There you have it: your ultimate liquid liner guidebook you can consult when you need a little refresher. Rest assured that you're not alone in the liner struggle—we've all been there, and remember that the saying "practice makes perfect" applies here.